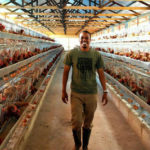 When you start to plan your chicken farms, you poultry farmers may think much about many factors of chicken farms building. Because when you begin to act, you should think twice before jump. 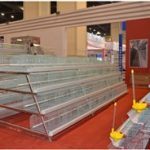 It is much more important for you to find a qualified poultry equipment suppliers in the first process of starting your poultry farms. 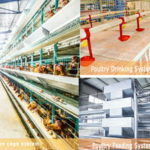 Our recommendation is to find out the reliable poultry equipment suppliers to lead your business poultry farms a great future. 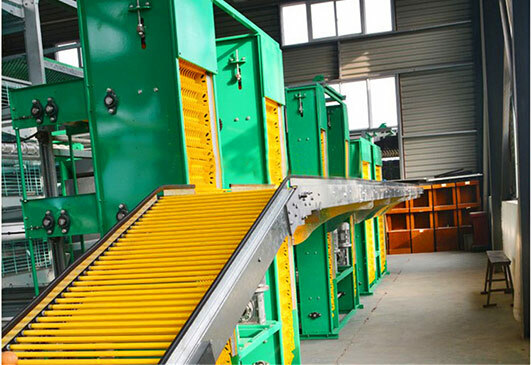 Livi Machinery had developed into a poultry farming equipment that concentrated on researching best quality and best chicken battery cage systems and structure for the whole world poultry farms used poultry battery farming equipment. 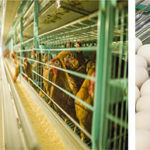 The typical cage system of poultry farming divided into the poultry cage systems, poultry framing supplies and the accessories for your farms. 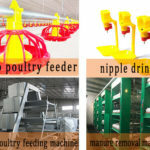 We can recommend you that the most suitable chicken cage system and types as a reliable poultry equipment suppliers. 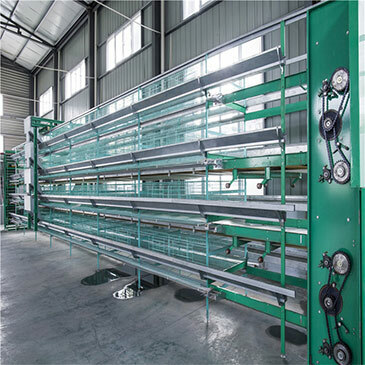 Among the customers of our buyers, we have received many good appraisal about Livi chicken cage of battery systems, especially for the multilevel of layer cages, broiler cages and baby chicken cages, and also chicken farming equipment of poultry supplies. 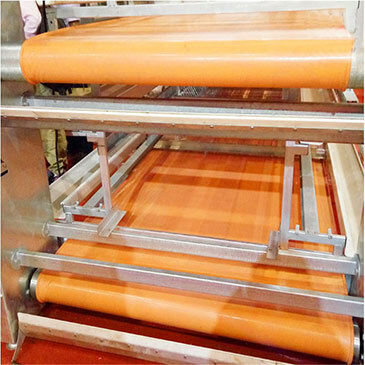 Thus, Livi Machinery have enough qualifications be your poultry equipment suppliers to give your poultry farms an advanced and automated poultry equipment. 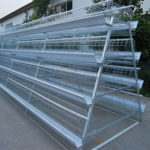 Besides of great poultry equipment of chicken cages systems, we are also the best poultry feeders and drinkers manufacturer to supply for the whole world poultry equipment to wholesale and to-buy base. There is an important thing you must to know that we are the great team of poultry equipment suppliers to serve for everyone who inquiry us when you want to set your chicken farms and want to introduce poultry farming equipment for your poultry farms. We are waiting for you!